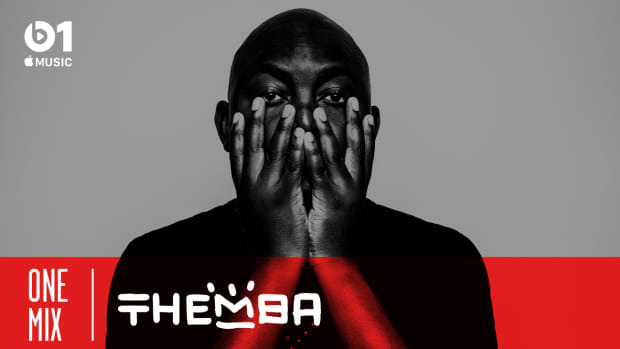 The NYC venue has boasted the best of house & techno on a booming sound system in a setting fit for the summer. A great venue can amplify a live show experience. 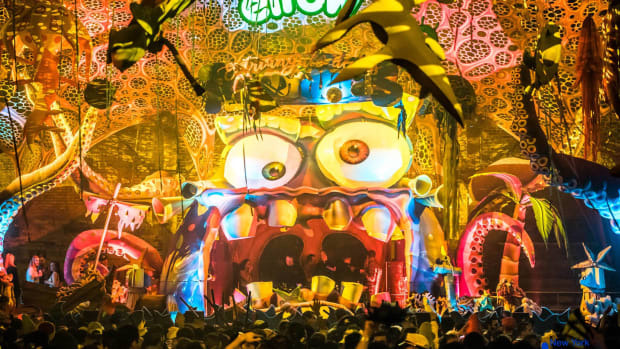 The size, layout, style, and of course, sound system, all play a role in taking an attendee’s night from simply watching a DJ behind a booth to an experience that’s immersive, imaginative and creatively cultivated. Emphatic sound that penetrates the soul, visual stimuli beyond bare bones LED screens, and ample room to groove transform simple spaces into stimulating concerts. A sprawling outdoor oasis nestled in the industrial enclave of New York City’s East Williamsburg, The Brooklyn Mirage stands out on all fronts. With dazzling lighting, a pulsing KV2 sound system and eye-popping 3D video projection mapping, the production shines. Tropical palm trees, overgrown vertical gardens, and multi-level viewing platforms boasting gorgeous New York skyline views make for an atmosphere that’s unique to The Brooklyn Mirage. 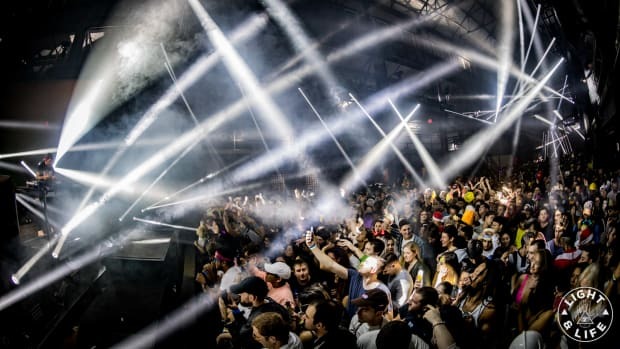 Best of all, the venue is a testament to the heart of dance music. 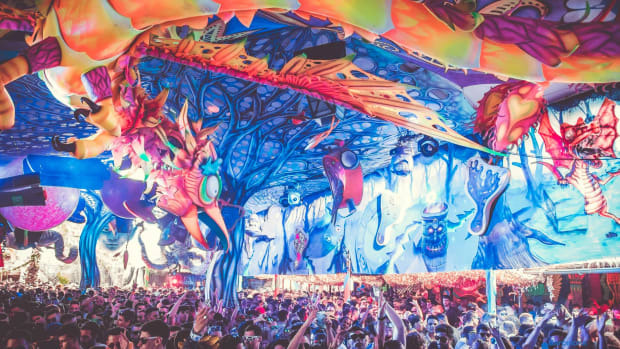 Highlighting the finest in house and techno, taking a page out of the Ibiza nightlife book, The Brooklyn Mirage has hosted acts like Mayan Warrior’s East Coast art car debut, The Cityfox Experience: Regenerate, Bedouin’s SAGA, and Tale Of Us’ Afterlife. Opting for an open-air layout, the venue is perfect for the summer. Dancing under the expansive NYC sky on a summer night is pretty surreal. Unfortunately, winter in the city is harsh and unforgiving. Cold, icy winds and thick snow not only ruin an attendee’s experience but also tarnish an outdoor venue. Naturally, The Brooklyn Mirage is taking a hiatus as fall blooms and winter creeps closer. There are only a few shows left at The Mirage. 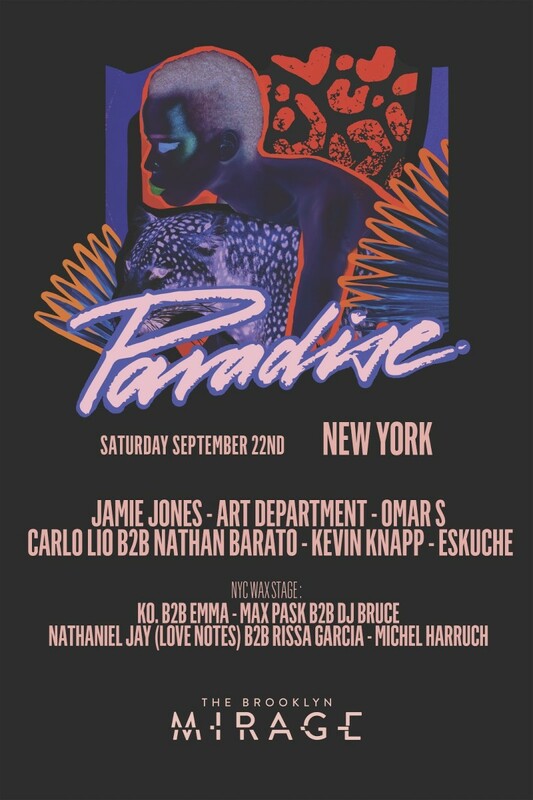 One of the standouts is Jamie Jones&apos; world-renowned "Paradise" event series on September 22. 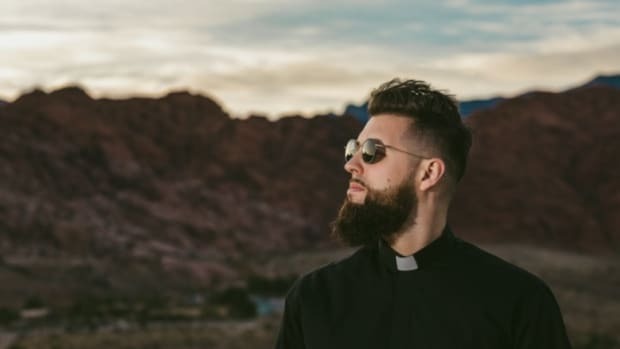 Stretching from 6 PM till 4:30 AM, the dance music marathon spans 2 stages with a diverse lineup of international stars and New York favorites joining tech house extraordinaire Jamie Jones. Underground virtuoso and No.19 Music frontman Art Department will bring his dark signature sound as his last currently announced North American show of the year. Detroit underground hero and FXHE Records label head Omar S is also on the bill, while Toronto’s Rawthentic Music creators Carlo Lio and Nathan Barato feature for a special back-to-back performance. Rounding out the main stage lineup are Hot Creations signee Kevin Knapp and NYC’s own Eskuche. 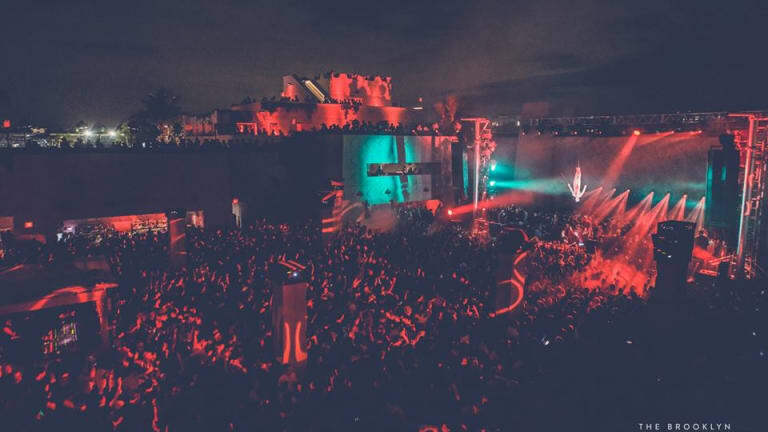 The Brooklyn Mirage’s last hurrah for the season is the weekend after, on September 29. 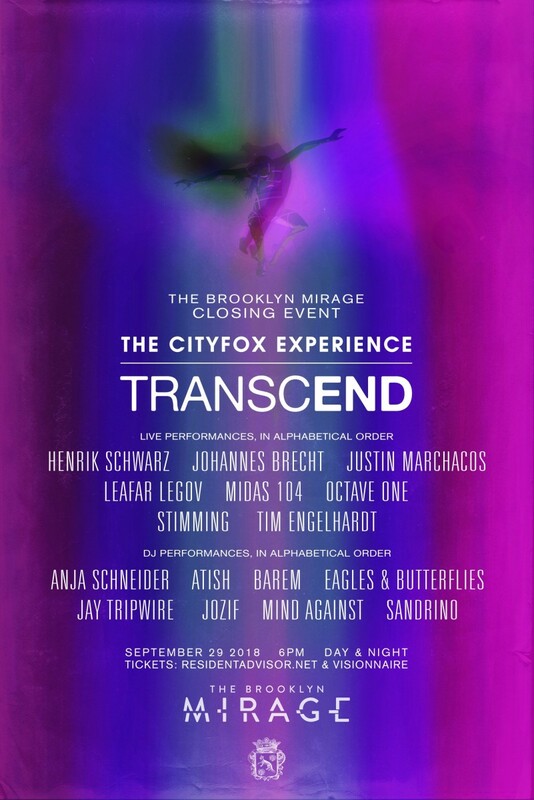 Dubbed The Cityfox Experience: Transcend, the event will host a global array of live performers from Detroit to Berlin, with an emphasis on tastemakers that transcend the norm. Henrik Schwarz will bring his compelling blend of jazz, house and techno alongside classically trained artist Johannes Brecht, New York City composer Justin Marchacos and minimal house savant Leafar Legov. Rounding out the live acts will be Berlin’s own MIDAS 104, Detroit techno legends Octave One, Diynamic mainstay Stimming and the youngest artist to ever join Steve Bug’s Poker Flat Recordings, fast rising star, Tim Engelhardt. Perfectly complementing the heavy-hitting live lineup, a wide array of some of dance music’s finest DJs will bring their talents for the closing event. 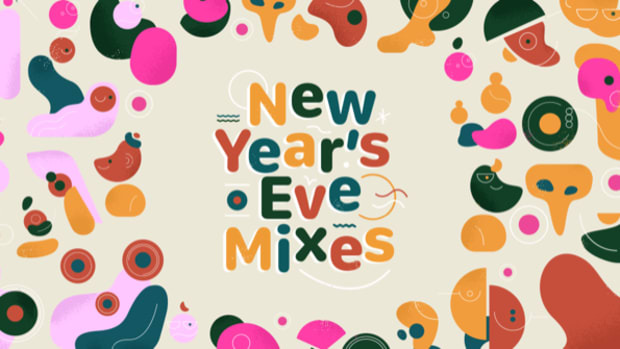 These include Sous Music frontwoman Anja Schneider and melodic house Cityfox regular, Atish. Joining them are Swiss house and techno producer Barem, emotive Innervisions signee Eagles & Butterflies, Nervous Records&apos; Jay Tripwire, Crosstown Rebels’ jozif, stirring Afterlife signees Mind Against, and Berlin’s Sandrino of Frankey & Sandrino. With brilliant production, a roster of dance music’s finest artists, and homage to genres that make dance music what it is, Jamie Jones’ Paradise and The Cityfox Experience are going to close out the season with a bang. 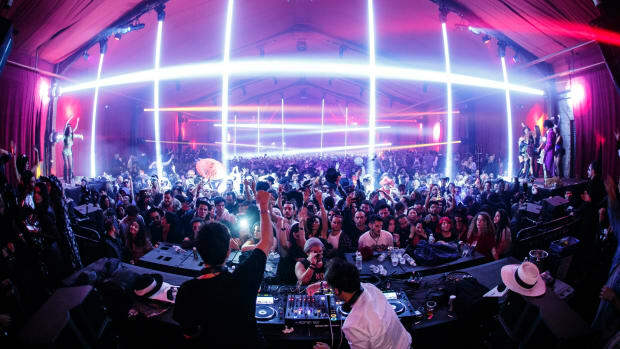 A true slice of Ibiza nightlife, The Brooklyn Mirage has shaped up into one of NYC’s best dance music venues, one that we’ll be itching to get back to come summer next year. 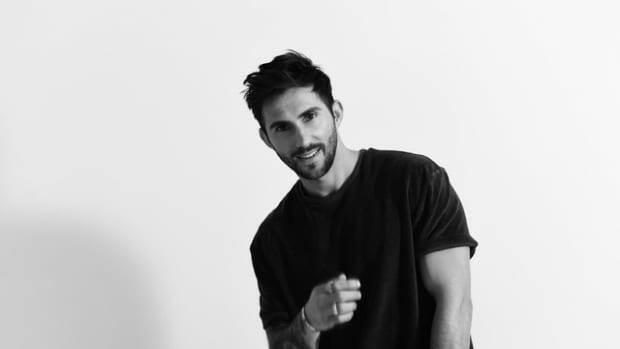 Joining Hot Since 82 are Pete Tong and Lauren Lane, as well as Brooklyn nightclub Output on production.